One of the barriers to mine safety training is that many new miners do not know which MSHA safety courses they must take to satisfy federal Mine Safety & Health Administration training requirements. #1. Will you be working at a surface mine? #2. Will you be mining underground or working surface areas of underground mines? All surface aggregate miners are required to complete MSHA Part 46 training; new miners must take 24 hours of training (available online), while returning miners need 8 hours of refresher training annually. All surface miners intended to work at metal, non-metal mineral, and surface coal mine operations, must take Part 48 MSHA training; new miners are required to take 24 hours of instructor-led training to obtain 5000-23 certification. Experienced or returning miners need 8 hours of Part 48 (subpart B) refresher training. All underground mining requires Part 48 MSHA training; new miners need 40 hours of safety training, while experienced miners or returning miners need 8 hours of refresher training to maintain “competent person” designation. 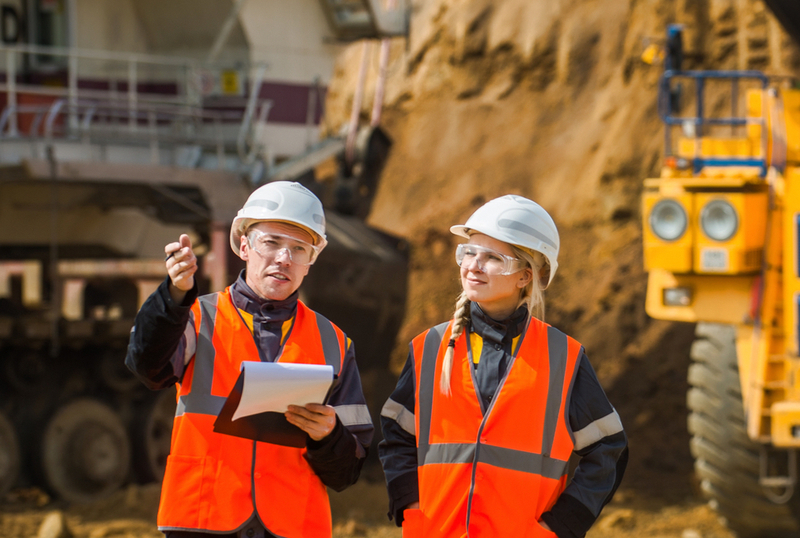 Often times the confusion between MSHA Part 46 and Part 48 safety training requirements is due to uncertainty about the type of mineral, rock, metal, or metal alloy mined at specific mine sites or regions. That’s understandable—there are many different types of aggregate mines and metal mines across the United States. However, you’ll notice that many mine operations are uniquely specific to regions with large resource deposits or aggregates or metals.